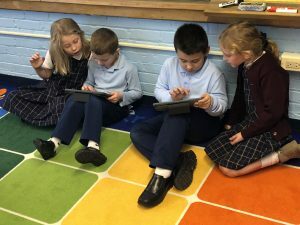 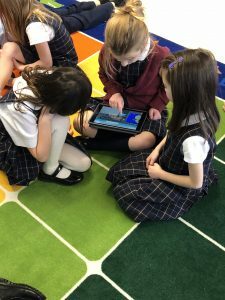 Ms. Reynolds first grade class began learning about coding this week! 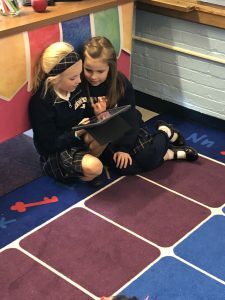 These students are growing up around technology, therefore it is important that they understand this technology. 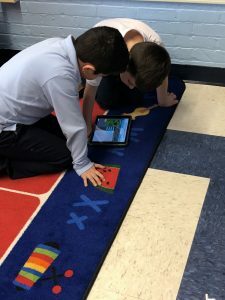 Using the iPads, Room 16 learned how to code games such as Minecraft and then were able to play the game using the codes they created.